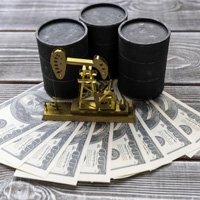 Today's hot stocks: While the FOMC meeting took center stage on Wall Street today, a number of stocks moved on earnings, company developments, and analysts' actions. Featured on Wednesday's hot stocks to watch list is an economic bellwether hitting an all-time high, a biopharmaceutical company surging on a promising treatment for lung infections, and a development-stage biopharma skyrocketing in its initial public offering. Adobe Systems Inc. (Nasdaq: ADBE) kicks off today's hot stocks to watch list. Shares of the diversified software company soared 10% to a 52-week high of $74.60 after posting a 16% increase in Q2 earnings on higher revenue. The San Jose, Calif.-based company reported earnings per share (EPS) of $0.23, handily better than the $0.07 analysts were expecting. Revenue rose 6.8% from the prior quarter to $1.7 billion and 5.7% year over year (YOY). 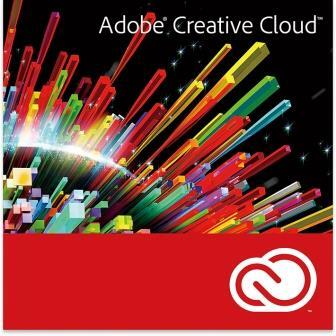 Driving the robust quarter were higher subscription sales of Creative Cloud and Adobe Marketing Cloud suites. For Q3, Adobe expects revenue in the range of $975 million to $1.026 billion, in line with analysts' forecasts. RBC reiterated its "Outperform" rating on ADBE and boosted its price target to $85 from $75, writing "Creative Cloud adoption remains robust and should accelerate in 2H/14 following a new product launch on 6/18 that will be the biggest update since CS6." Air Products & Chemicals Inc. (NYSE: APD) shares jumped 7% to a 52-week high of $131.48. The industrial gas company said it appointed Seifi Ghasemi as its new chairman, president, and chief executive officer, effective July 1. Ghasemi will fill the shoes of John McGlade, who is retiring at the end of June. Bill Ackman's Pershing Square Capital Management LP bought a 9.8% stake in APD in 2013. The activist investor has pushed the company to replace its chief executive officer and increase profitability.